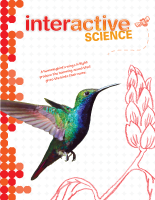 Interactive Science is a comprehensive middle school science curriculum that supports project-based inquiry and hands-on learning. Lessons incorporate Next Generation Science Standards (NGSS) including Disciplinary Core Ideas (DCI), Crosscutting Concepts (CCC), and Science and Engineering Practices (SEP). Interdisciplinary STEM activities and projects are included in every chapter. Interactive Science provides new digital lessons and teaching tools for blended learning experiences that engage students and drive inquiry. 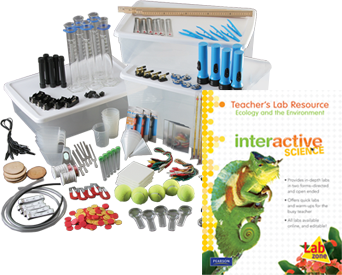 Interactive Science emphasizes NGSS disciplinary core ideas, scientific and engineering practices, and cross-cutting concepts. 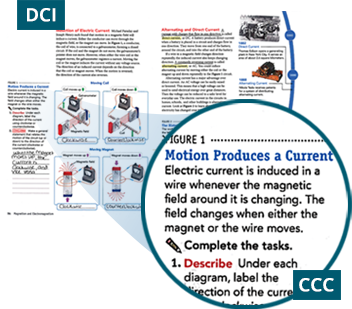 The integration of content and process brings a real-world dimension to learning and helps students meet NGSS Performance Expectations. Interactive Science lessons begin with teacher-directed inquiry and move to open student inquiry. Modeling, scaffolds, and differentiated instruction help teachers vary the amount of guidance. 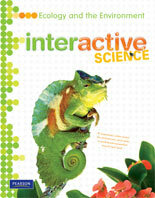 Interactive Science provides best practices, resources, and instructional strategies for teaching STEM concepts. The program includes STEM features, virtual STEM labs, and a STEM Activity Book. 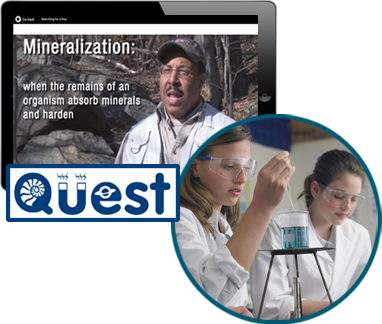 Online STEMQuest activities enrich learning with more complex, real-world projects. Target literacy skills as you teach science. 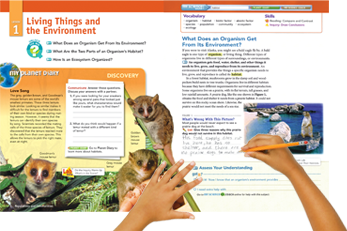 Lessons develop science vocabulary and reading comprehension. 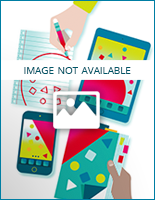 The Write-in Student Edition includes daily critical thinking and writing activities. 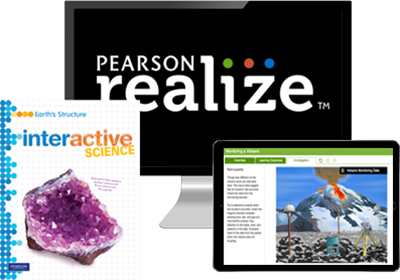 All content, assessments, student data, and management tools are on PearsonRealize.com. Customize the curriculum. 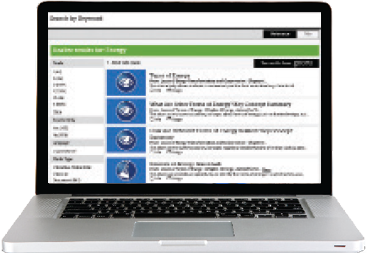 Reorder content, edit resources and assessments, upload content and links. Teachers can save valuable time with auto-graded assignments.